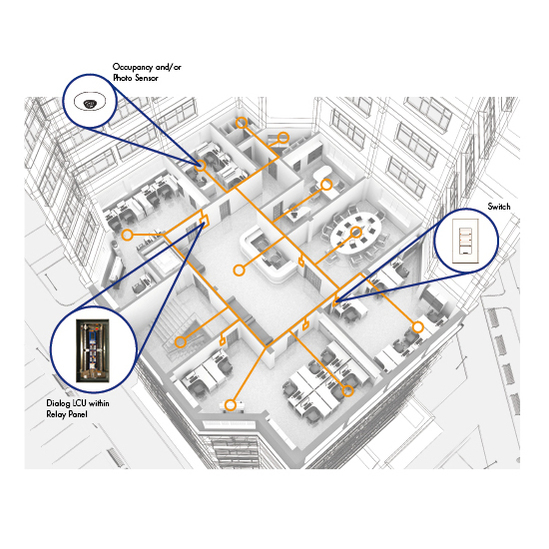 Dialog is a digital, addressable, programmable lighting control system for entire floors, buildings and large multi-building applications. Dialog is an advanced digital lighting control system connecting and controlling lights through relays, occupancy sensors, photo sensors, ballasts, and switch stations. 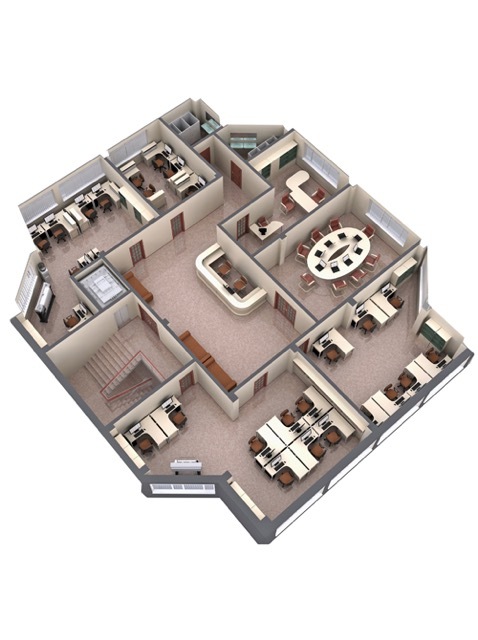 Dialog is a centralized controller that manages facility lighting requirements globally, or by area, or by room. The flexibility and true scalability of Dialog easily allows it to be used in a variety of applications from small commercial buildings to large facilities such as office towers, schools, airports and stadiums.